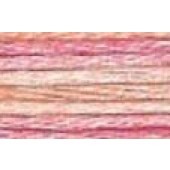 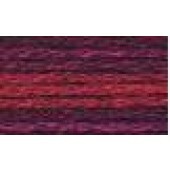 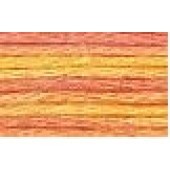 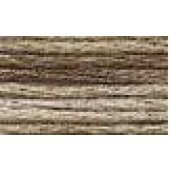 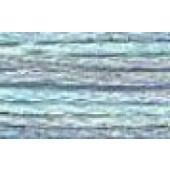 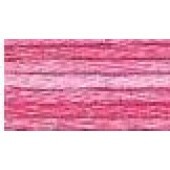 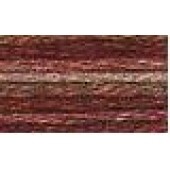 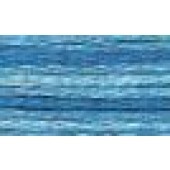 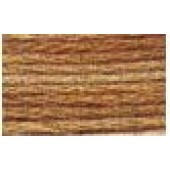 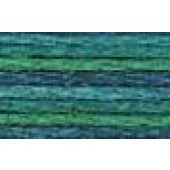 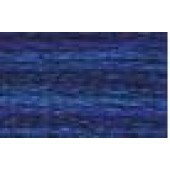 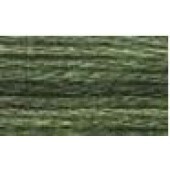 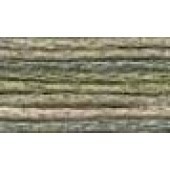 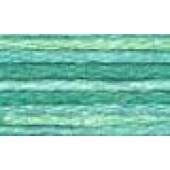 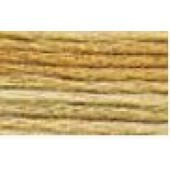 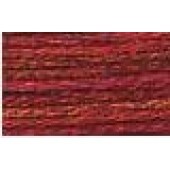 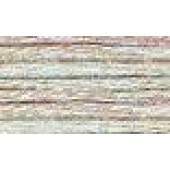 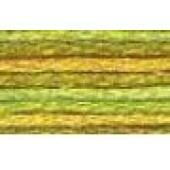 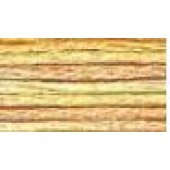 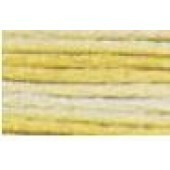 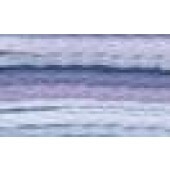 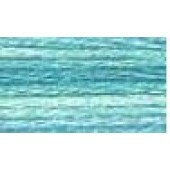 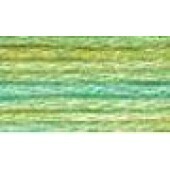 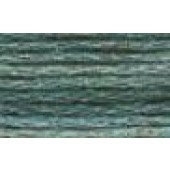 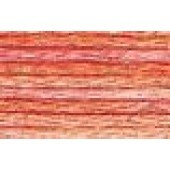 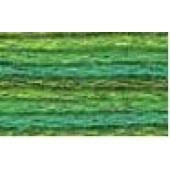 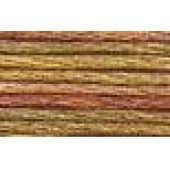 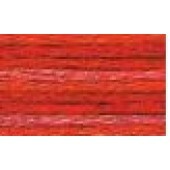 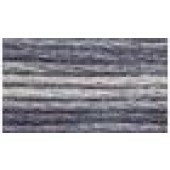 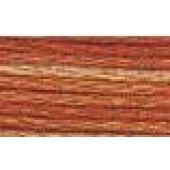 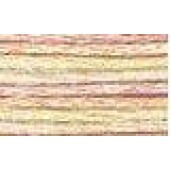 DMC Pearl / Perlé #5 cross stitch / embroidery threads (art 315) - available in 36 colours. 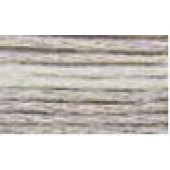 DMC Perlé #5 Variations threads are soft, silky, does not fluff or kink, and 100% colorfast. 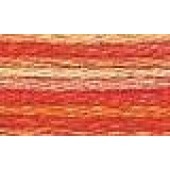 Each skein has a blend of soft multi-colours that flow seamlessly into one another along the length of the thread. 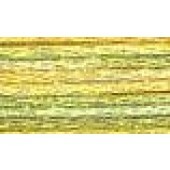 Each skein is a combination of DMC colours, with 4 inches of every colour corresponding to the Perlé #5 solid colours. 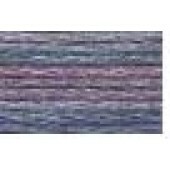 The subtle colour changes of Perlé #5 Variations threads reveal themselves every few stitches with no harsh contrasts. 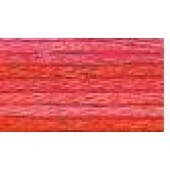 With colours ranging from Glistening Pearl to Tropical Sunset and Wild Fire DMC Perlé #5 Variations threads offer a pallet of 60 beautiful multi-colours that are ideal for creating designs that bring color to life.